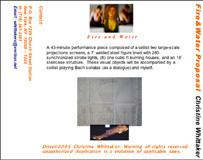 The detailed explanation of how i intend to achieve building a large scale interactive sculpture that will interact with precipitation. 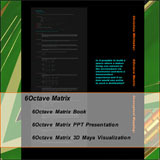 82 pages and details every aspect of the concept in Cd, DVD, Maya (3D animation), written, schematic visuals. 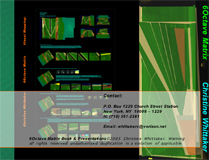 As well details the 4 technology based prototypes I developed to help visualize the concept audit orally and visually. 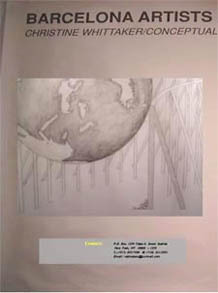 The book is part of a proposal for the Olympia Sculpture Park that is now under construction in Seattle, Washington as part of SAM. 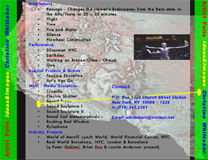 A complete over view of all of my work over the last 15 years installations, performances . 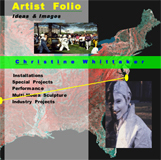 special projects and multi-media sculpture. 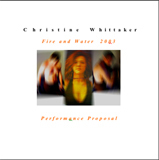 Not included are 6Octave Matrix, Passage 2,3, and Fire and Water. On November 7, 2007 oil reached a landmark price of $97 dollars a barrel. 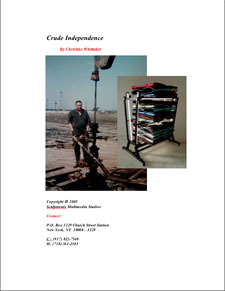 Crude Independence focuses on “fossil fuel” and the psychological dependence that America fosters with the “muscle car” even though the implications of such have become destructive with the nation. 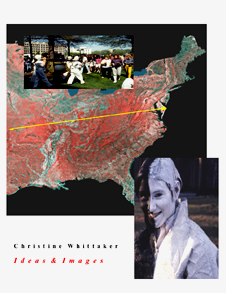 America today imports approximately 85% of its energy. This stat combined with the low m.p.g. vehicles put the nation at further risk making it more dependent on other nations rather than “independent”. 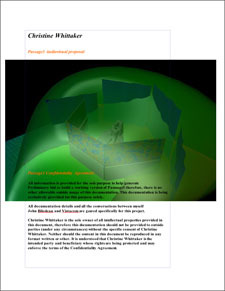 Rather than deal with the issue squarely we further Immerse ourselves into a more politically charged situations to obtain energy when we have access to the greatest talent and sciences in the world to resolve the “issue of energy”. 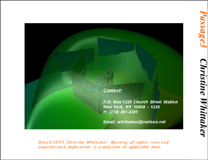 Description: Passage V3 PUI + 3 DLP plasma screen a/v immersion proposal & prototypes. 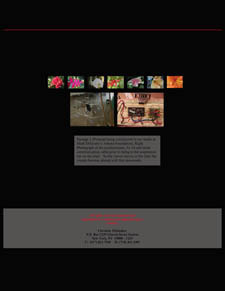 A video demonstration of 10 video composites of collage and sound. 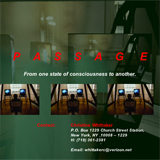 The tape is a demonstration of what i hope to achieve in Passage3 as well its effects on the viewer. 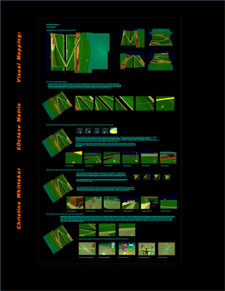 Description: Passage V2 PUI + a swing chair, 2 video proj., 18’ ellipsoid screen. 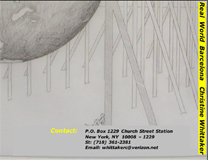 Designed in 1996 and constructed while a fellow with Mark Disuvero's Athena Foundation 2003 and NYU's ITP Program. 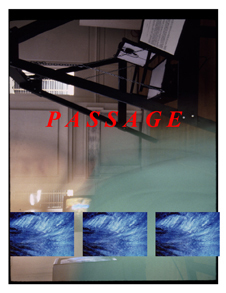 Passage3 is interactive with the viewer. 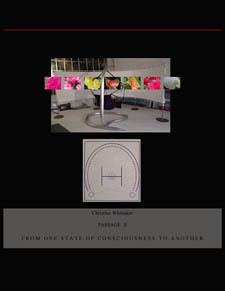 The video is documentation of viewer participants using the chair. 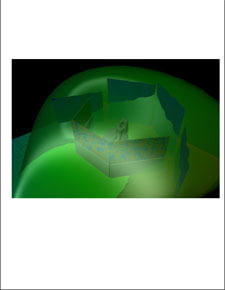 Description: Passage V1 PUI + a swing chair, 2 video monitors, condenser mics -65 dec. & headphones. 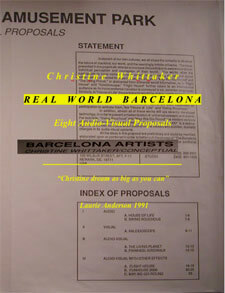 Laurie Anderson requested that i be involved in PeterGabriels Real World Barcelona Amusement Park Project. 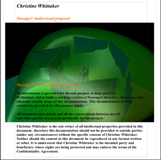 I turned in 8 proposals and built a prototype that alters brainwaves. 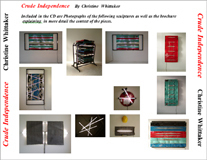 The piece is my first interactive installation. 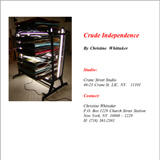 In 1992 the piece was installed in the Delaware Contemporary Arts Center and SUNY Fredonia, NY. 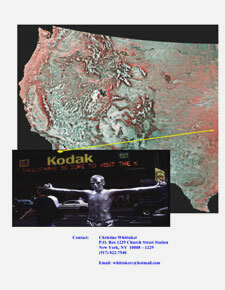 The tape details viewer experiences in the piece. 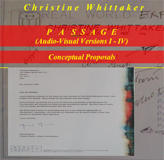 From 1992 to 1997 I developed an additional three additional versions (II,III,IV) from the first version of “Passage” while Laurie Anderson, Peter Gabriel and Brian Eno were firming up plans with the city of Barcelona, Spain to realize “Real World Barcelona”. 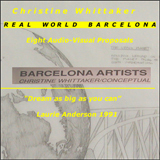 I was asked by Laurie Anderson to submit proposals to Real World Barcelona is the first artist – designed amusement park in the world. 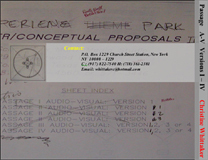 The park was a project that was instigated by Peter Gabriel as a way of bringing contemporary artists and their audience together. 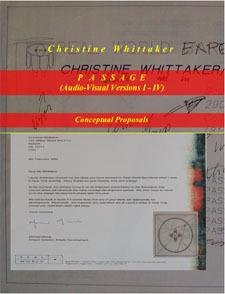 Multi-media artists were designing the project proposals. 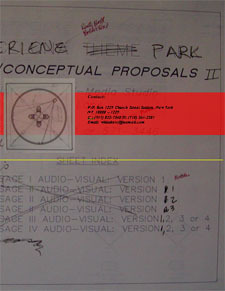 · I Submitted to Laurie Anderson eight proposals for large scale, audio-visual houses (52 pages of blueprints and written text). 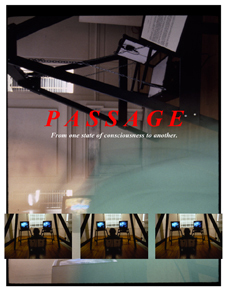 · Built “Passage”, a fully functioning prototype of one of my nine proposals, a viewer interactive ride that altered brainwaves. 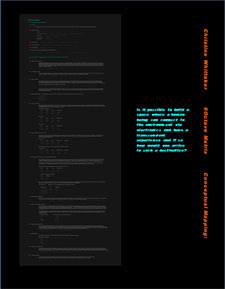 A demo related to the performance that i'm constructing. 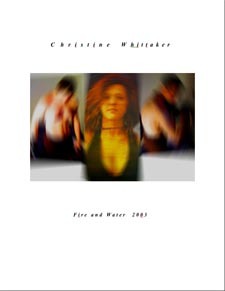 The tape is a layered demonstration of several layers of operatic audio ,visuals of fire, water and poetry.